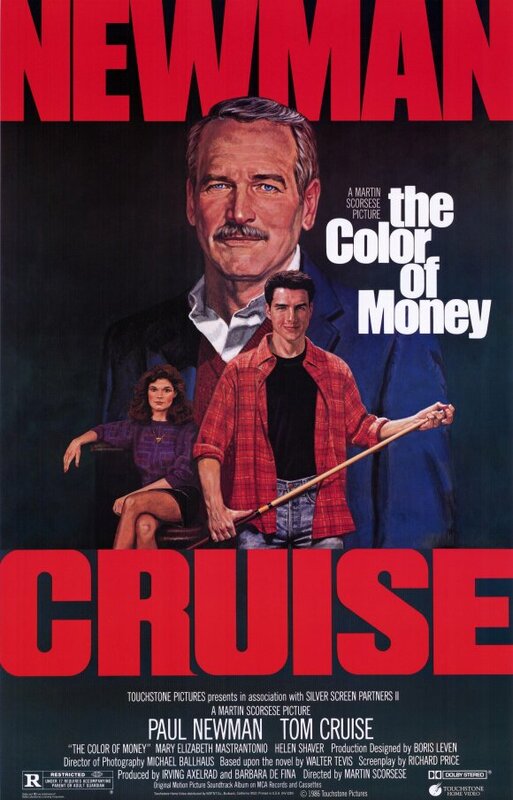 Synopsis: Fast Eddie Felson teaches a cocky but immensely talented protégé the ropes of pool hustling, which in turn inspires him to make an unlikely comeback. Did You Know? Paul Newman’s win was widely considered to have been based on guilt and sentimentality, a rectification for one of Hollywood’s leading men having never won before. Quotables: EDDIE: Human moves, kid. You study the watch. I study you. Tom Cruise farts around the screen like a faceless neanderthal, soporifically reciting his lines and mechanically executing his blocking. He smiles on cue. He turns his head on cue. He blinks on cue. Look at the people on screen with you, Tom: nobody’s impressed by you twirling that pool cue around like a wannabe ninja. There had to be a better choice to share the screen with the legendary Paul Newman, who is great in this film. It’s a pity that this was the film to finally earn him a competitive Oscar. I’d consider it better than its predecessor, but it’s an unnecessary sequel to an unnecessary film.